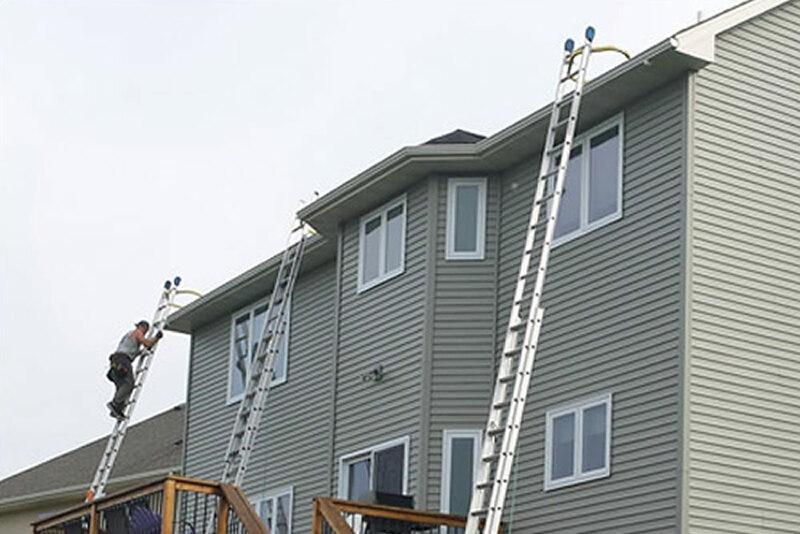 Mattox Roofing offers full gutter replacement with 6” seamless gutters. Seamless gutters are an important asset to your home, they keep water from flowing down your roof and collecting at the foundation. Without gutters, water will sit around the foundation and eventually can cause leaks into foundations where a foundation may have, or start to crack. Without gutters and downspouts your home may experience very expensive and unwanted foundation repairs. Contact us to request a free gutter estimate.